Marvel Studios President Kevin Feige knows when to take some risks. Take Infinity War‘s ending for example. In a moment, the Mad Titan turned the entire Marvel Cinematic Universe upside down by unleashing the power of the Infinity Stones and turning some of the beloved Marvel heroes with just the snap of his fingers into dust. In a recent interview with Empire Magazine (h/t ComicBookMovie), Feige reveals that his faith in that ending never wavered. Except for a brief moment, just before the movie’s release. 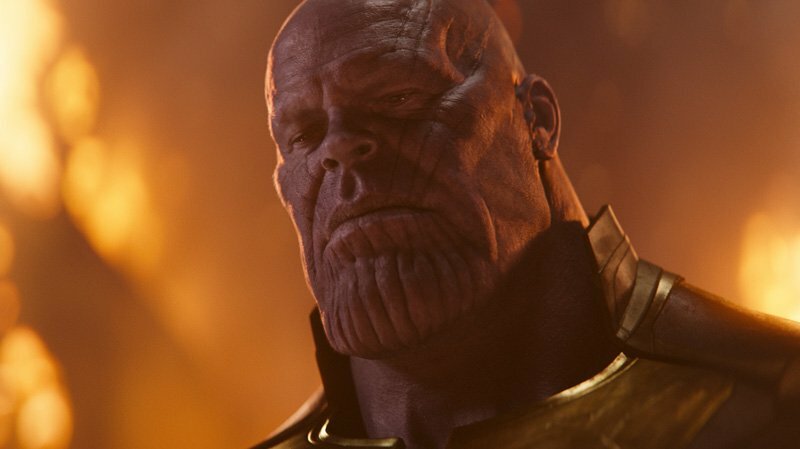 The choice to eliminate half of all life has considerable implications in the MCU. Moreover, Feige confirmed that adapting that moment from the comics was always one of his priorities. On the other hand though, he doesn’t like the use of the word “cliffhanger” for the movie. 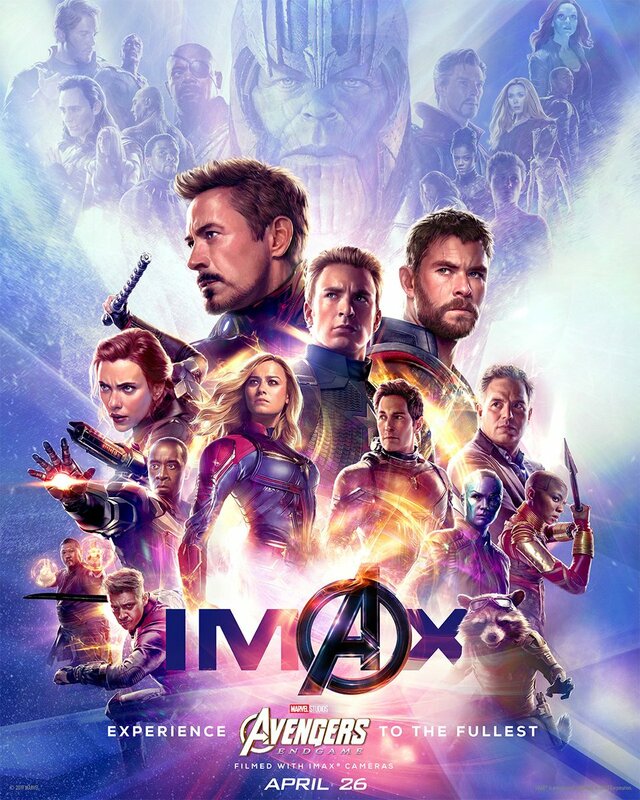 Avengers: Endgame flies into theaters on April 26. What do you think about Kevin Feige’s words? Share your thoughts in the comments section below.